The primary responsibilities of a surveyor include advising clients with regard to property and land issues, undertaking surveys, and producing valuations. Surveyors generally specialize in a specific property area; therefore, individual responsibilities vary according to the job. 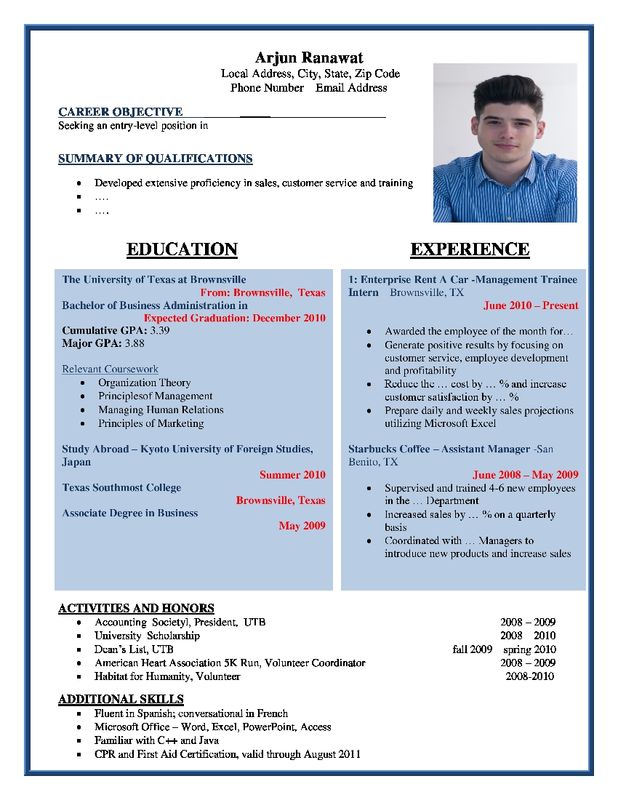 Thus, your resume format should show that you extremely versatile. However, the common duties include carrying out land and property surveys or valuations, liaising with professionals in other fields, such as real estate agents, writing technical reports, advising clients, offering legal advice and proof for court cases, and overseeing construction work. Because of these myriad tasks, you need to show that you are a well-rounded individual through your resume format. Some of the key skills that you need to possess and that should make their way into your resume format include excellent analytical and mathematical skills, fine attention to detail, and the capability of taking on responsibility.